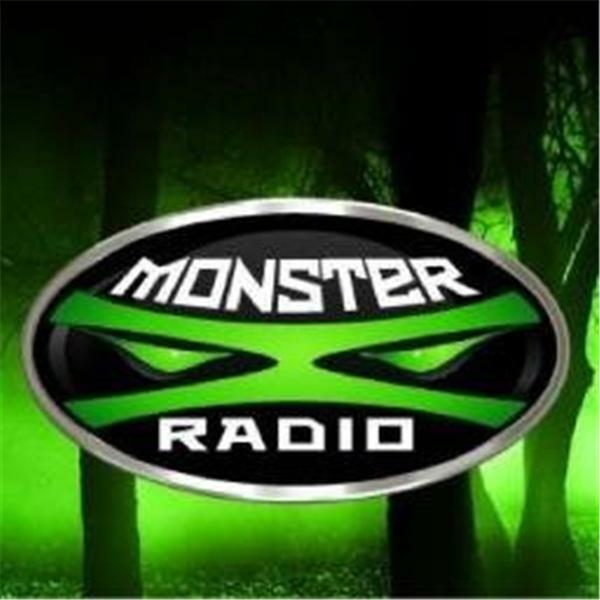 Join Monster X Radio hosts Gunnar Monson and Shane Corson as they sit down with Cryptozoologist Adam Davies. Whether you call him an Explorer, Adventurer or Cryptozoologist, there is no one alive today who has done more active fieldwork to prove the existence of yet-to-be-discovered animals in remote and sometimes dangerous parts of the world. From the dense jungles of the Congo and Sumatra, to the Deserts of Mongolia, and the Mountains of Nepal, Adam has traveled the world in search of scientific evidence of the existence of these creatures. Notably, Adam has achieved unique results. Expeditions which he has either led or been a key part of have gotten excellent results. Examples include the Orang-Pendek in Sumatra, Sasquatch, the Yeren in China, and the Seljord Serpent in Norway. Adam would love to do this full time, but for now he devotes all his spare time and money to his passion. Adam is a frequent contributor to documentary television programming, including such shows as the History Channel's "MonsterQuest", National Geographic Channel, Animal Planet's "Finding BigFoot", and numerous others.